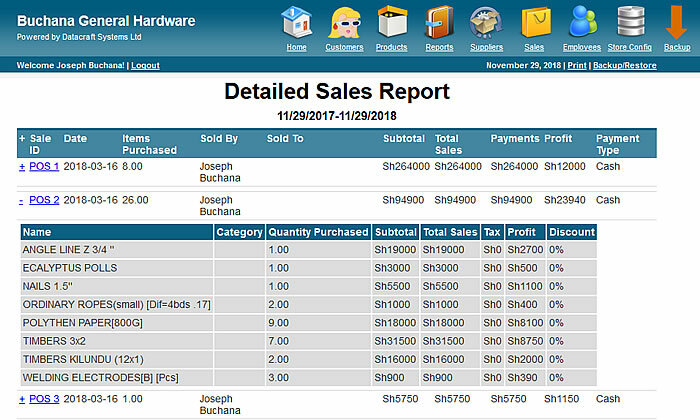 The Softcraft Sales and Inventory System is designed to manage sales transactions in shops or supermarkets and monitor overall business performance. 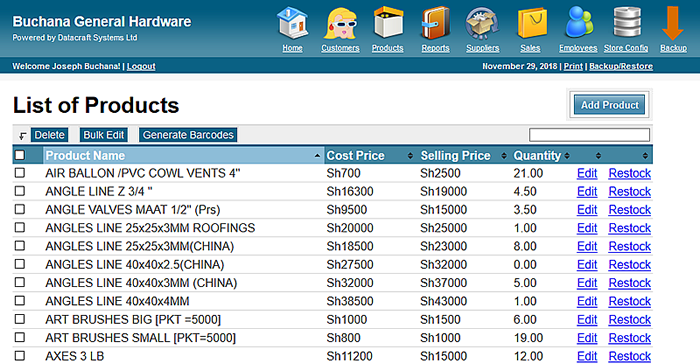 The system has a module that captures customer details, products, staff, sales transactions and generates reports. It also has a data backup and recovery module in case of accidental loss of data. 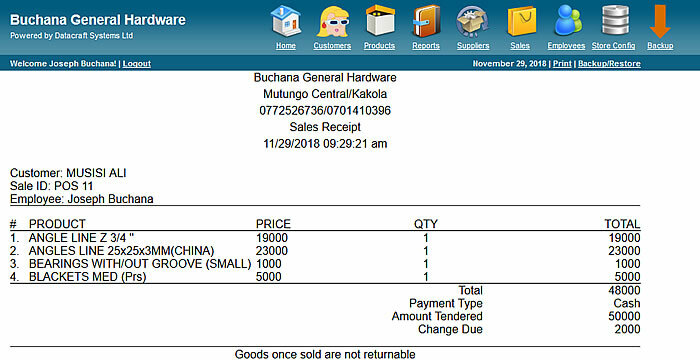 The system can save you time and money as it computes and balaces company accounts providing sensitive infromation like total sales, profit, expenses and stock within any time frame. The system provides an alert when a particular product is understocked and generates a report for products required for purchase. Below are screenshots of some sections of the system. We can update any section of this system to suite your business requirements. We can also provide bar code reader and receipt printer that the system uses. 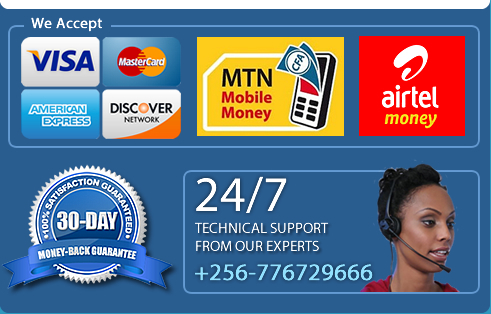 For a quote please or give us a call on +256 776729666 and we will get back to you as soon as possible.